Box traffic continues to grow at Oakland, and the port has added another service connecting to Vietnam. Terminal de San Pedro in Cote d’Ivoire has gone live with the OSCAR TOS from TGI Maritime Software. A rise in import cargo and empty box exports drove a 12.7% increase in container volume at Los Angeles in March. Finnafjord Port Development Company a step closer to reality? 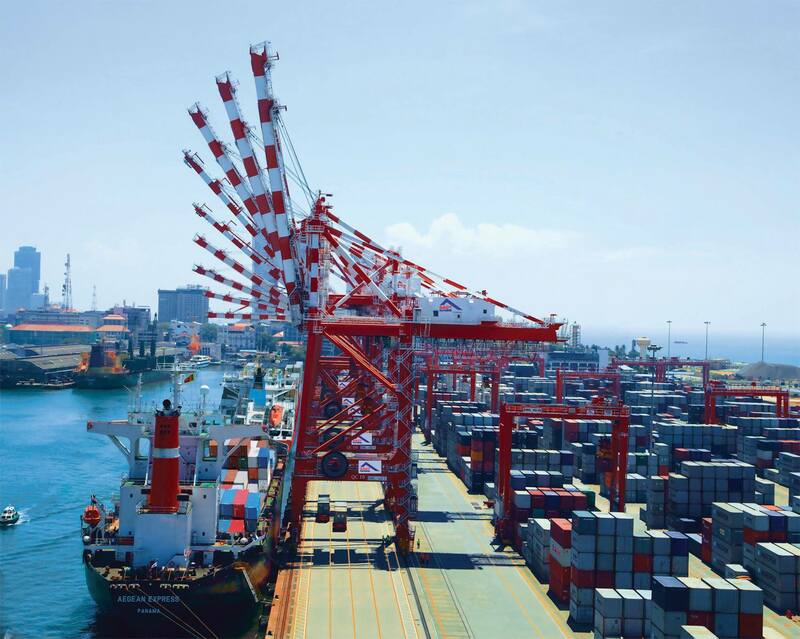 ZPMC has won an order for eight STS cranes and 20 RTGs from Port Tanjung Pelepas. Leading Dutch cargo survey firms have been issued with an ultimatum by trade union FNV Havens. Produced by The TT Club and UK P&I Club , this publication is a practical guide to the International Maritime Dangerous Goods (IMDG) code rules for the carriage of packaged dangerous goods by sea. What does the future hold for the container transport industry? To mark the 50th anniversary of the TT Club, the Club decided to fast forward to 2043 and report back. Produced by TT Club, this whitepaper looks at the increasing use of automated and digital systems, which is exposing the sector to a greater risk of cyber crime. This whitepaper from RAM Intermodal Software provides decision makers with the information needed to assess the benefits of implementing a specialist software package. This guide from RAM Intermodal Software has been designed to help organisations in the intermodal industry improve their business processes and consequentially save money and increase profits.